If you’ll be around Nova Gorica tomorrow, come to Art Gallery “Mestna Galerija Nova Gorica” at 19:00 for the exhibition opening “To so čačke! / That’s Doodles!”. 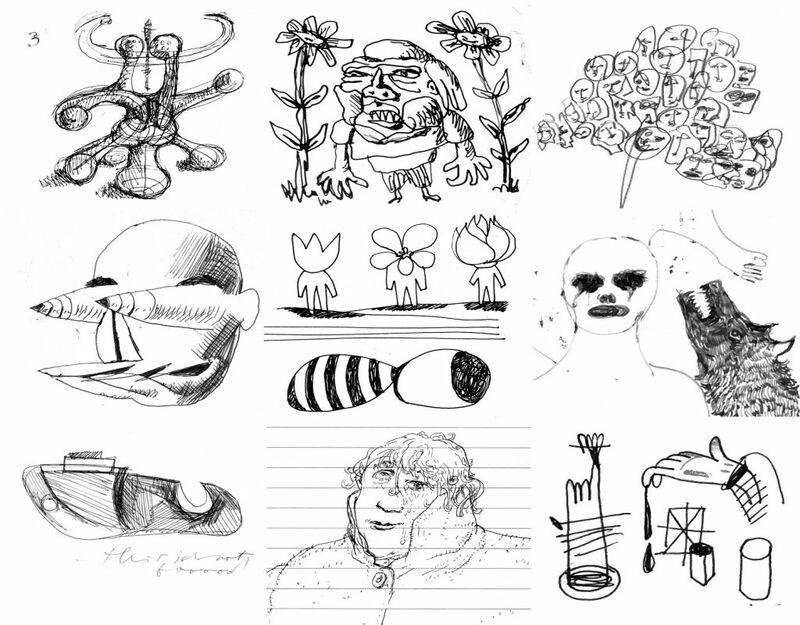 You will see some doodles from Slovenian artists: Milan Erič, Mina Fina, Saša Kerkoš, Damijan Kracina, Lojze Logar, Erik Mavrič, Anja Medved, Miha Perne, Leon Zuodar, and also my video installation “Inspiration for inspiration for inspiration” which was inspired from these doodles. To so čačke! / That’s doodles!